The attorneys of Dewsnup King Olsen Worel Havas Mortensen contribute their time, expertise and support to a variety of organizations and causes. They are actively involved in the communities where they live and practice law. 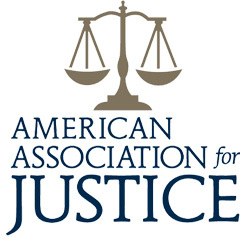 With several DKOW attorneys having served on the board, as officers, and as past presidents of the Utah Association for Justice, Dewsnup King Olsen Worel Havas Mortensen is a proud supporter of the Utah Association for Justice. All of the attorney's at Dewsnup King Olsen Worel Havas Mortensen contribute to "And Justice for All" and are proud to be sponsors of the organization. 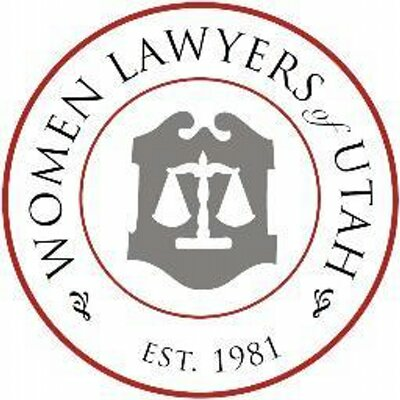 DKOW is a proud grantor sponsor of the University of Utah's Pro Bono Initiative.